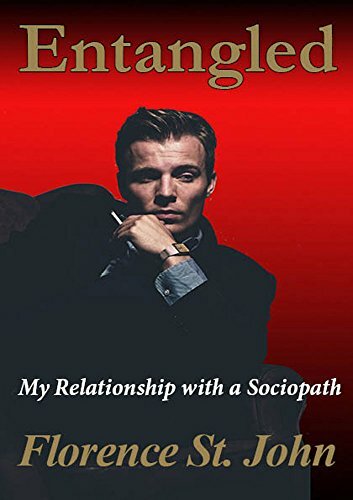 Some people hear the word sociopath and conjure up the image of a psychopathic killer, but while all psychopaths have sociopathic characteristics, sociopaths do not kill the body. They are killers of souls. Recently divorced and vulnerable, I was unaware of his motives. It started with "love-bombing." Once he had me where he wanted me, he played on my sentiments to throw me off balance and put my world on the crazy train. Disguised by his upbeat greetings and funny demeanor, his abuse was subtle and hard to pinpoint. I walked around in a fog and functioned, mindlessly accepting his behaviors for fear of causing a rift. Under constant stress and anxiety over losing him, I give Daniel the benefit of the doubt. Doubt! Remember that word. It will drive me to the edge of insanity by the time the relationship is done. Not everyone will understand how he could manipulate and deceive me for so long. They don't know. Daniel was clever and a master of manipulation, able to twist the truth until I accepted his fabricated reality. I didn't recognize his cunning, devious nature. It's still hard to believe that the person I loved never really existed. He was a ghost, a man without a soul.